After weeks of anticipation, details on Elon Musk’s brain-computer interface company Neuralink have finally been revealed. In a detailed report on the website Wait But Why, Tim Urban recounts insights gleaned from his weeks meeting with Musk and his Neuralink team at their San Francisco headquarters. 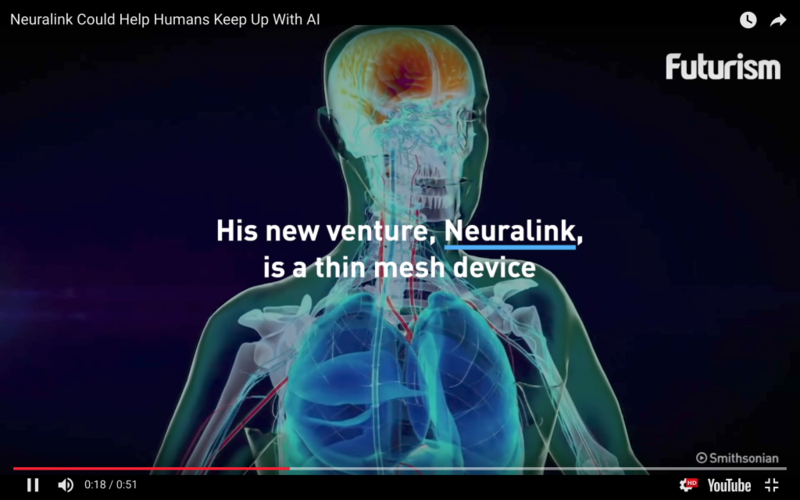 He offers an incredibly detailed and informative overview of both Musk’s latest venture and its place in humanity’s evolution, but for those of you interested in just the big picture, here’s what you really need to know about Neuralink.